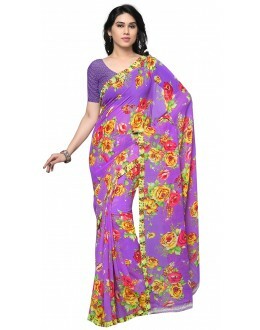 Trendy clothes may come and go. 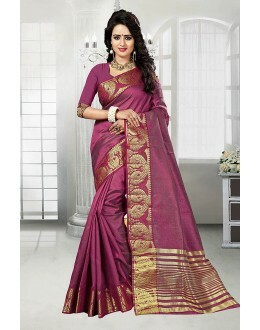 But, not the sarees! 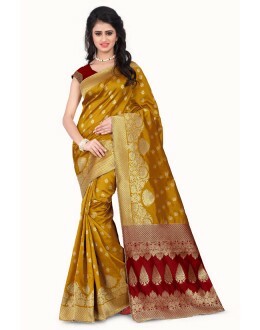 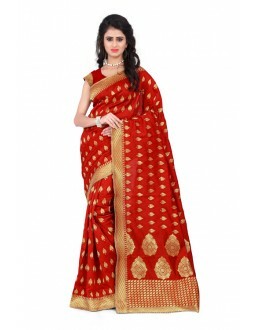 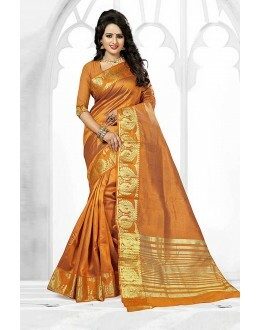 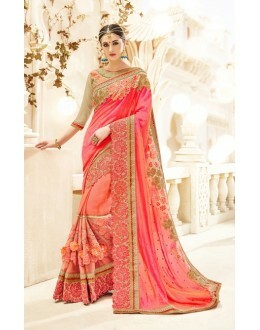 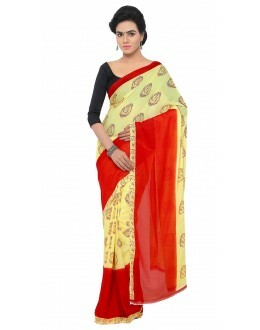 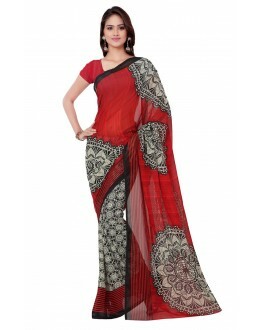 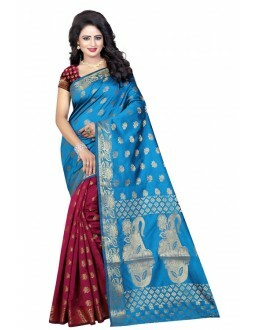 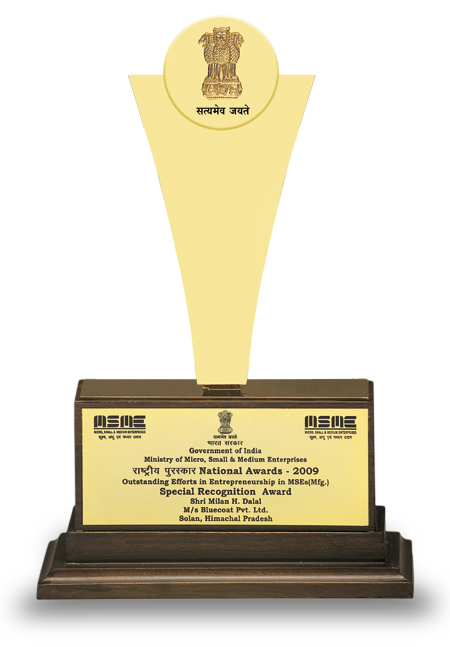 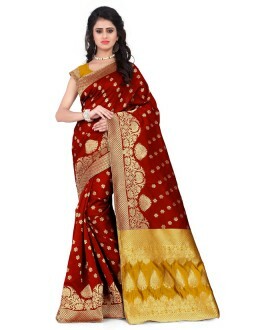 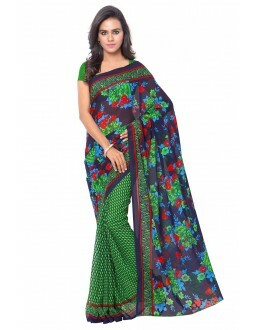 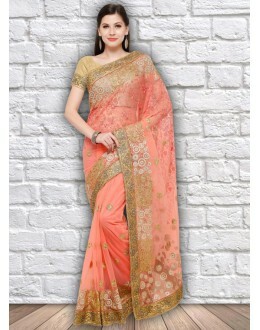 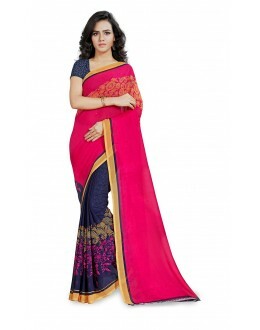 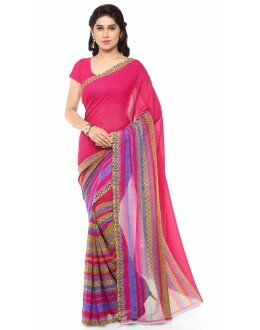 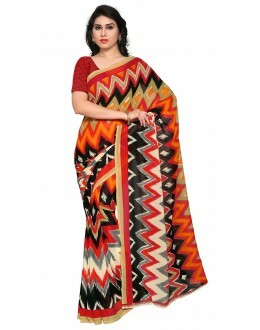 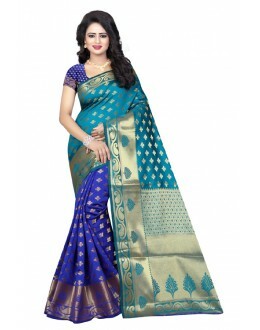 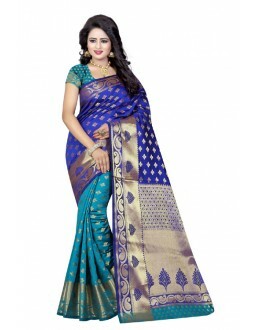 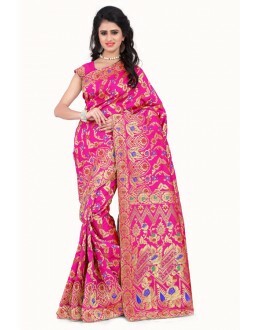 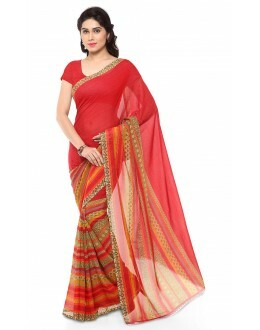 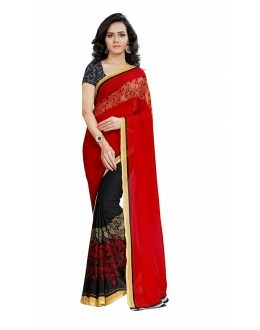 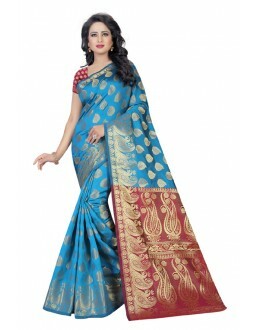 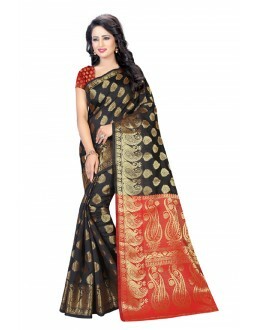 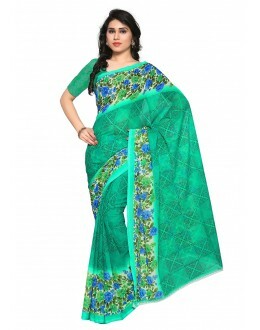 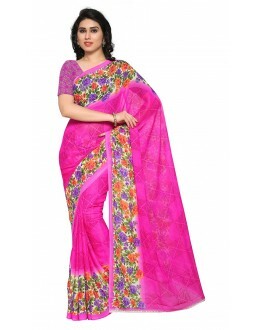 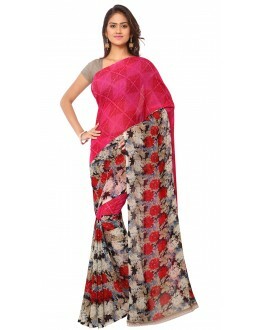 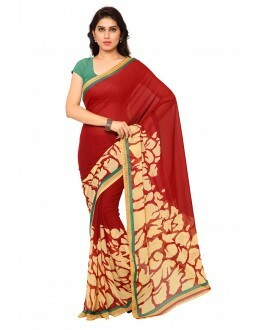 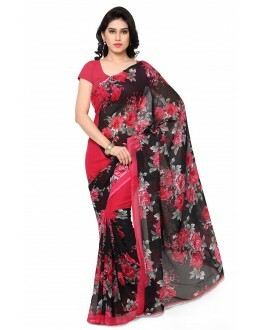 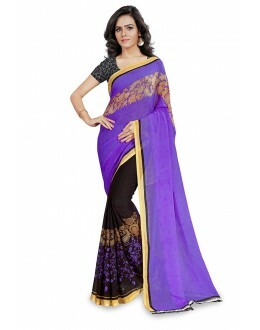 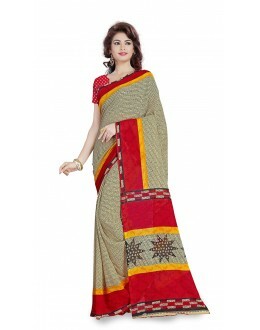 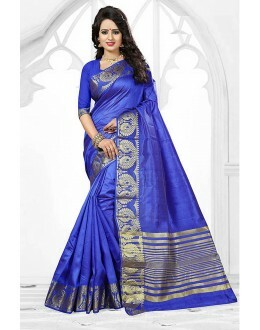 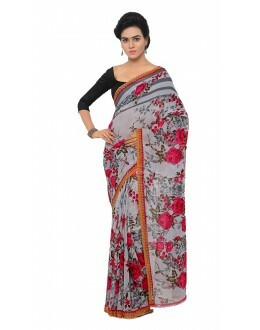 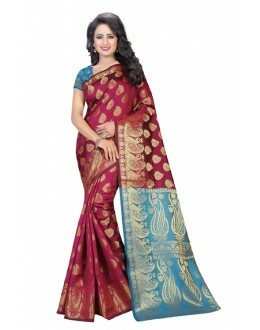 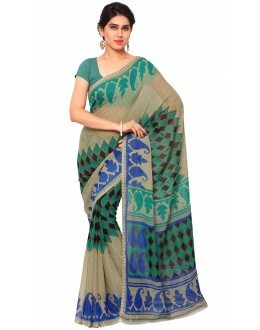 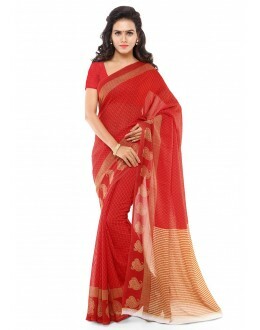 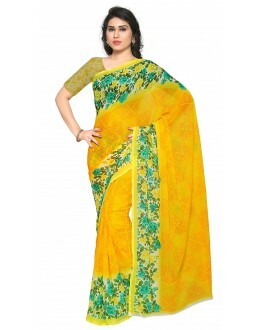 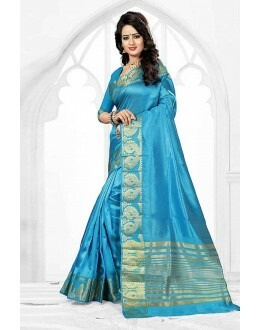 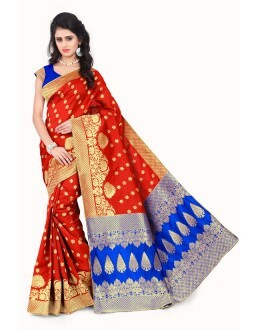 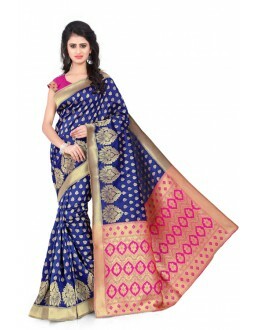 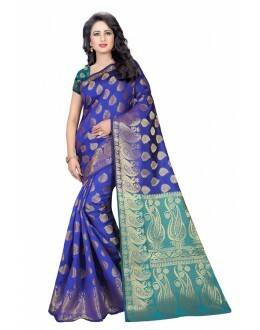 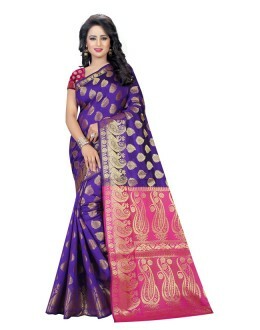 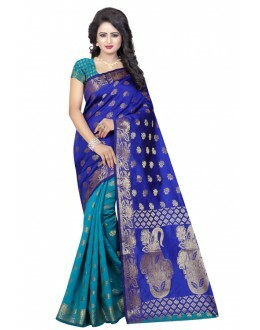 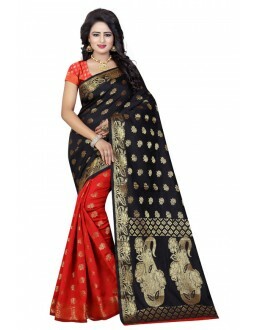 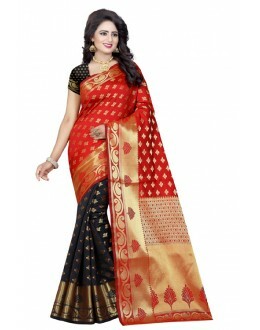 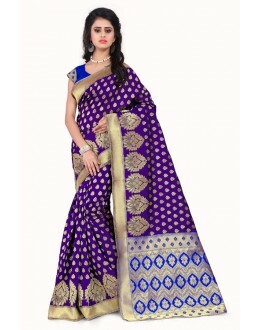 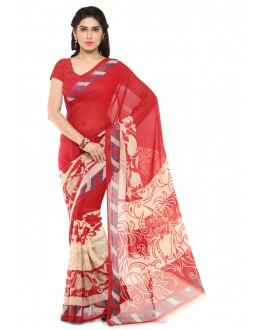 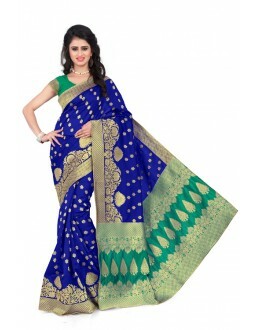 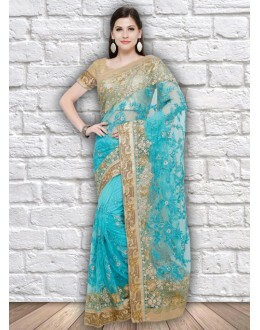 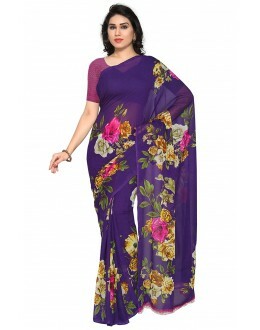 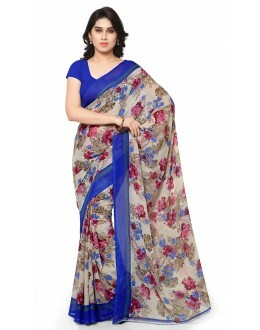 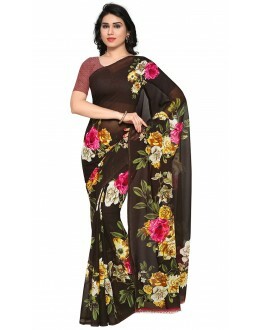 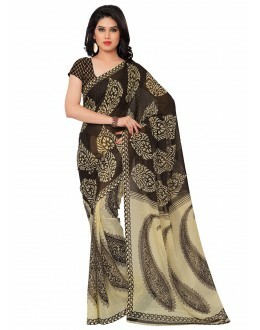 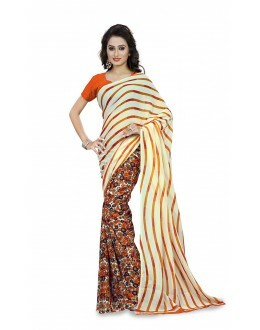 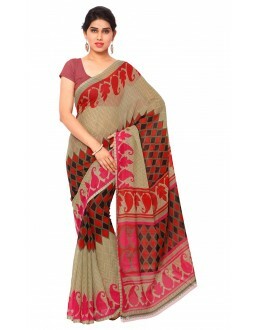 Unlike many other apparels, sarees can never lose their importance among the Indian women. 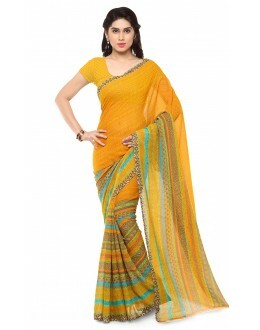 From being easily available to its different kinds, almost every Indian woman’s wardrobe has a saree. 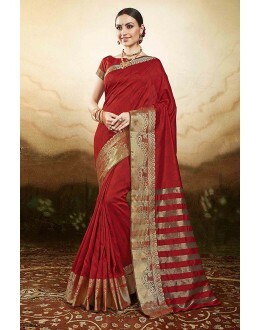 Imbibing within themselves the classic touch of ethnicity, sarees can never lose their special glamour. 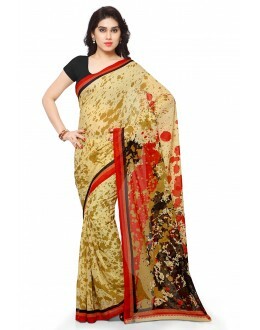 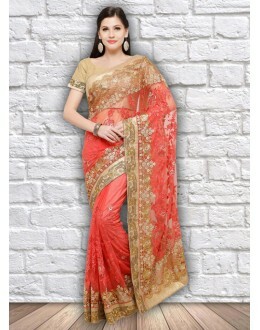 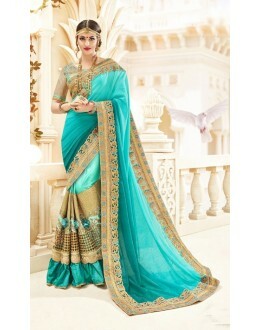 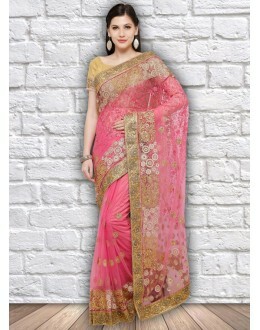 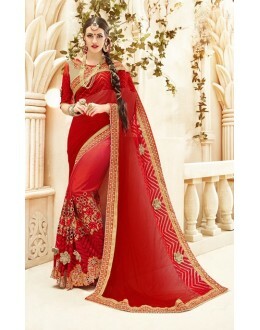 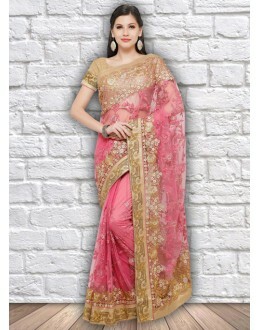 Due to various couple of reasons, more Indian shopping online stores are coming up selling sarees. 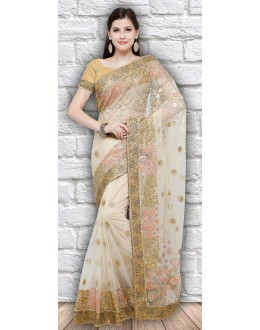 Targeting the Indian female audience, most of these online stores can be a good competition to the local physical markets. 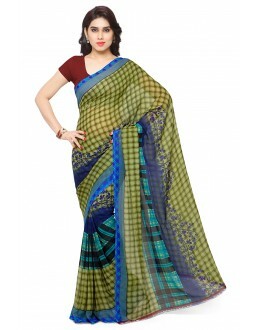 Storeadda has a superior collection of sarees designed to cater to changing choices of women in India. 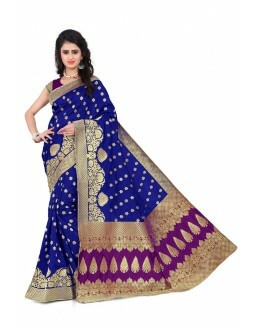 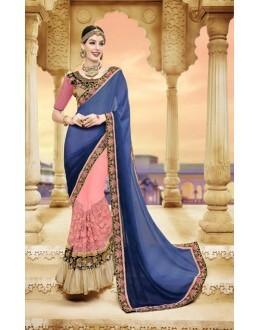 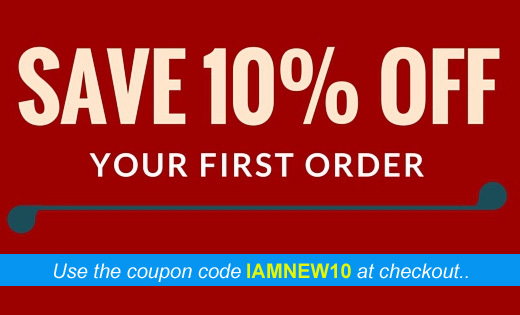 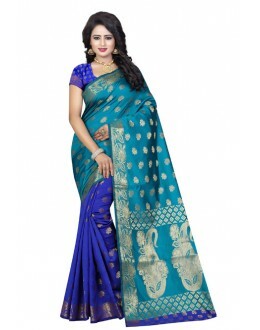 The availability of different kinds of Fancy Designer sarees including the trending ones like lehenga sarees, Wedding special sarees, chiffon sarees, bridal sarees and party wear sarees all at one place makes online saree shopping a better and a time saving option. 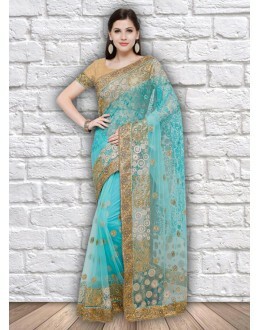 Products Details : Style : Party Wear Saree/Wedding Wear, Desinger Saree ..
Products Details : Style : Party Wear Saree, Disigner Saree, Printed Sa..
Products Details : Style : Party Wear Saree, Disigner Saree, Embroidery..
Products Details : Style : Party Wear Saree, Disigner Saree, Silk Saree..